CHAMBERLAIN DE BROE offers a highly personalised investment and tax advisory service. Established nearly three decades ago as one of the first non-commission financial advisory firms working solely on a fee-basis, the culture of our business has always been entirely client focused and our relationships ongoing rather than transactional. In a world where financial advice is increasingly about product sales, we adhere to our original principles of providing impartial financial advice tailored to our clients’ needs. We go to great lengths to avoid the ‘one-size-fits-all’ financial solutions that have become popular as cost-saving computer generated, ‘robo-advice’, endeavours to replace old-fashioned advice based upon one’s circumstances. 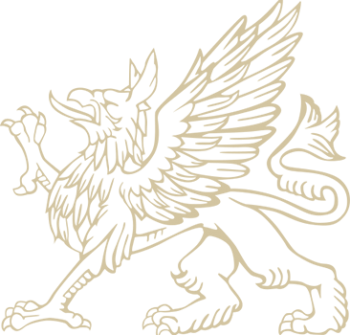 Our input is truly bespoke, tailored to our clients’ preferences, encompassing ethical strategies, conservative wealth preservation plans and adventurous investment. A trusted adviser to many generations, our main areas of activity concern the management of investment funds and the transfer of wealth from one generation to the next. We advise our clients on investment portfolios and offer a complete valuation, tracking and reporting service covering the full range of investment media including equities, investment trusts and other collective investment funds both in the UK and offshore. This covers a broad range of activities from preparing clients’ tax returns to Inheritance Tax planning. Our in-house expertise enables us to offer a very comprehensive service in this respect. The changes in pension legislation in recent years have made pension arrangements very complicated and a potentially expensive exercise for the private investor. We can advise on the most tax efficient and cost-effective way for individuals or companies to arrange their retirement planning and on the management of pension funds. Family Financial Planning is not simply related to Inheritance Tax Planning but can encompass a range of other investment objectives such as school fee planning and the tax efficient provision of funds for family members. The use of trusts and drafting of Wills plays a vital role in such arrangements and we are able to offer expert advice on such matters. We are able to present a much clearer picture of the sort of work we do once we have the chance to prepare a brief report based upon your circumstances. This sets out what we envisage we can provide in the way of service and what our fees will be. We do not charge a fee for initial meetings or reports. 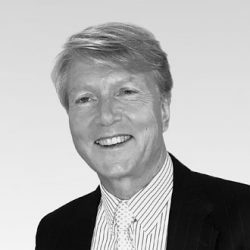 James established Chamberlain De Broe in 1990, introducing a new concept in the financial advisory market place, that of fee-based advice – the (then) revolutionary idea that product sales and commission bias should be removed from the advisory process. Since then he has built a team of highly skilled financial technicians who work solely in the interests of their clients – without the ‘hidden agenda’ that commission and target considerations can impose. 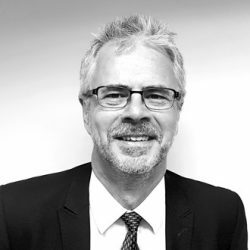 Mark joined Chamberlain De Broe as a specialist tax adviser in 1990, having spent 4 years as the private secretary to the Chairman of the Board of the Inland Revenue and a number of years in the Capital Taxes Office as an Examiner. His Revenue contacts are extremely useful to us and his tax planning skills are well respected in the industry. 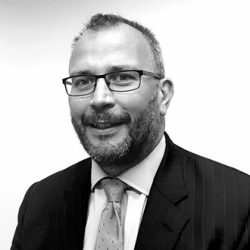 Jonathan joined Chamberlain De Broe in January 1992 bringing valuable experience from his role as Senior Pensions Officer for the RTZ Pension Scheme. He is responsible for our clients’ investment strategies and investment fund selection. 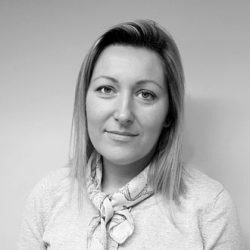 Monika joined Chamberlain De Broe in 2006 after graduating with a Business & Management Degree from the University of Lodz. With responsibility for operational functions, Monika is one of the first points of contact for clients and ensures the efficient delivery of our service. 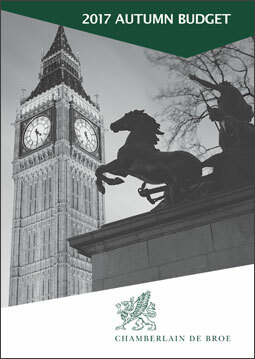 We hope this downloadable booklet provides a helpful outline of the 2017 Autumn Budget. These days Budget headlines are often pre-leaked but the real meat is in the small print – and it can take a few days of scrutiny to uncover the detail which may or may not impact upon private investors. Do feel free to call us if you’d like to run through any Budget issues. To arrange an introductory meeting or to discuss something more pressing please don’t hesitate to contact Monika Zasadzinska.